The USGBC Florida Gulf Coast Chapter provides educational programming for everyone in the green building community. Whether you are an industry professional new to green building, just working on a green project, pursuing LEED credentials or continuing education credits, or if you simply want to stay informed, our USGBC workshops and Branch programs are ideal for you. 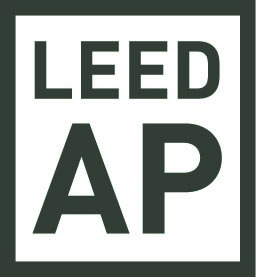 prices for the highest quality LEED education offered by anyone in the region. By being a member of our nonprofit organization, not only will you save monies and secure your credential of choice and all of your CEs and CEUs, but also all of the terrific benefits of local USGBC membership. Chapter leadership is currently putting together our offerings for 2014, so please check back here for details of upcoming workshops and online education opportunities. Congratulations Gulf Coast and all companies that had even the smallest hand in this ongoing market transformation. To join the Chapter family, click here.